In order to synchronize the employee’s times, there needs to be a default department and position assigned to each employee in TimeForge. This is done after the employee is added in the LightSpeed system. 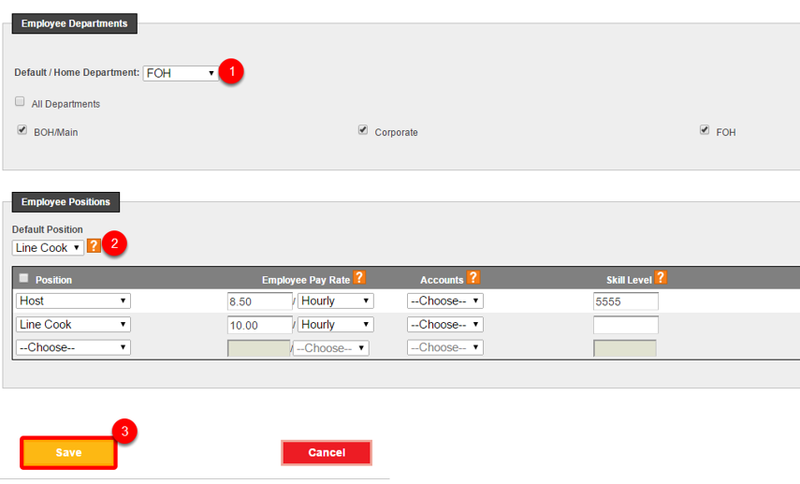 Here is how to add a default department and position for an employee. Note: Make sure you are at the location that has LightSpeed turned on. 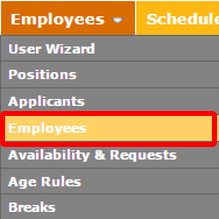 Click the “Edit” button on the employee for which you would like to add a default department and position. 2. Select the Position for the employee. (For business that use departments, an employee will need to have a department assigned before a position can be added). 3. Click Save when you’re finished.